Buy wine Carpineto Farnito Cabernet Sauvignon - 3 Litre Bottle in Calgary, Alberta, Canada – ZYN THE WINE MARKET LTD.
**The image is for display purposes only. The vintage and other details on it may be different than the actual product. 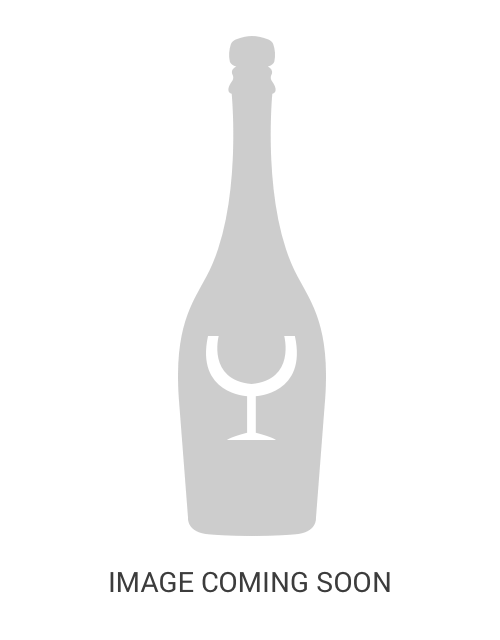 In certain cases, ZYN is unable to guarantee vintages due to the Alberta Government distribution system. ZYN will do its best to ensure that the vintages on its website are updated and accurate. If ZYN cannot fulfill your order with the requested vintage, you will be notified accordingly and you may choose to either accept the available vintage or cancel your order. ZYN delivers within and outside the City of Calgary .There is a flat fee within the City of Calgary and there are variables ZYN needs to review before providing a quote for shipping outside Calgary. Once we review your order, ZYN will contact you with a quote. At this time, if you do not wish to proceed with the order, ZYN will cancel the order as well as the pre-authorization applied to your credit card. If the item(s) is in saleable conditon, it will be refunded. If the item has been shipped outside Calgary, the shipping charges are the repsonsibilty of the purchaser. Faulty items will be evaluated on an individual basis before a decision is made.